Auto-logic is an innovative car garage in Harrogate. We’re backed by years of knowledge and experience servicing and repairing all vehicle. Whether it is petrol-powered or diesel, our workshop facilities can cater for all eventualities on all makes and models of cars and light commercial vehicles including servicing; MOT preparation; and major overhauls. With new legislation in force, it allows us to service your vehicle and still keep your manufacturer warranty intact – at a fraction of what most dealerships and charge. 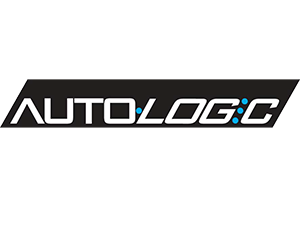 If you’re the owner of a vehicle in need of serving, look no further than Auto-Logic, your local car garage in Harrogate. Offer: 10% off parts and labour. Plus wash and vacuum with every service. How to use: Mention myLifePool when booking and show your Virtual ID when paying.